Every service we provide is delivered to the highest quality possible. From bathroom installations to powerflushing, we believe our customers deserve the best standard for all of their plumbing issues. M Brierley Ltd’s services can help homeowners resolve any plumbing issues they might encounter. It’s important that all plumbing work is completed correctly the first time, or else further issues may follow. We are proud to be a local company; believing that it allows us to provide our customers with a more cost-effective service and one that respects their requirements. Operating in Chandlers Ford and surrounding areas, we make sure that we deliver a prompt and reliable service. As a small business, we understand the value of customer satisfaction. Every customer could possibly provide us with more clients through referrals. 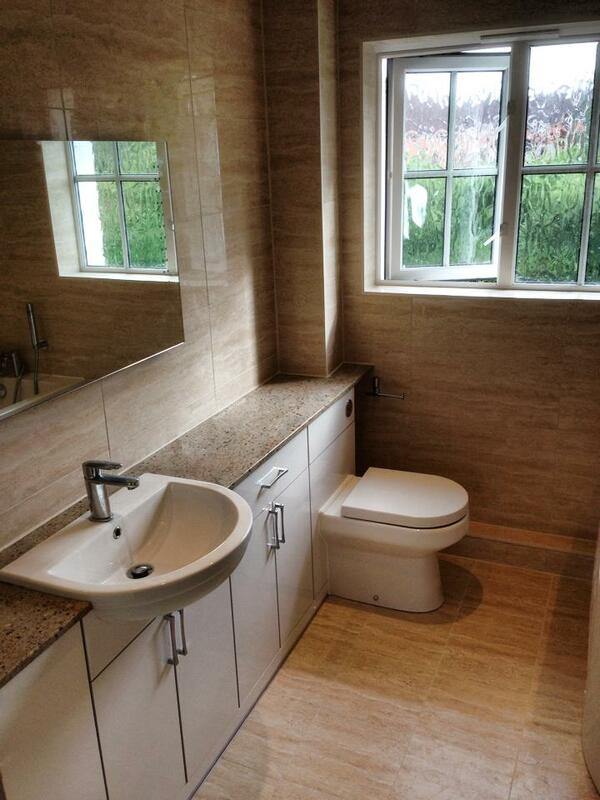 Our bathroom suites deliver attractive designs that also provide the functionality required for each customer. Every aspect is finished to a high-standard, helping ensure that your bathroom can last for as long as possible. Our general plumbing can help you resolve any issues you may have. Our team of friendly and reliable plumbers have achieved an average rating of 9.6/10 (an average score of over one hundred and seventy reviews). 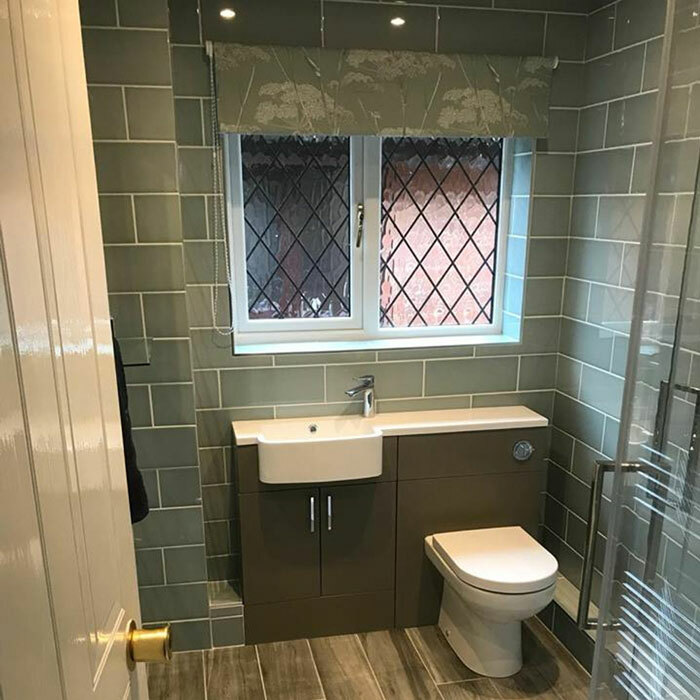 As with our bathroom installations, we make sure that our kitchens deliver both a good-looking design and functionality for a cost-effective price. Boiler installations, boiler servicing, boiler repairs, powerflushing, radiator services, and more; a wide range of home heating services available. Since we install all of your bathroom suites and kitchen unit, we are also capable of completing any electrical work. This includes electric showers. Boiler service plans available from just £7.50. Protect your home’s heating with one of our cost-effect boiler service plans (Bronze, Silver and Gold plans available). In addition to our professional standards, we also attempt to make sure our services are as low disruption as possible. M Brierley Ltd appreciates that plumbing issues often inconvenience everyday life. Because of this, we attempt to keep customers’ facilities usable for as long as possible. By keeping their facilities available for as long as we can, we make sure that we minimise the inconveniences of our plumbing work.